Did you decide where to go for this summer? We still have some rooms available on this coming OBON period. 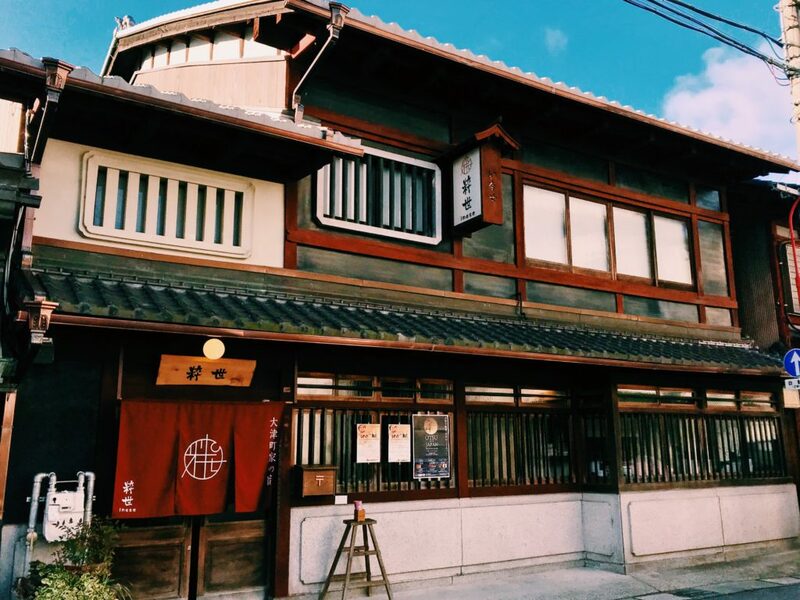 Why don’t you stay with us and feel authentic Japanese atmosphere? この記事を共有する "Room availability for “OBON” period お盆の空き状況について"